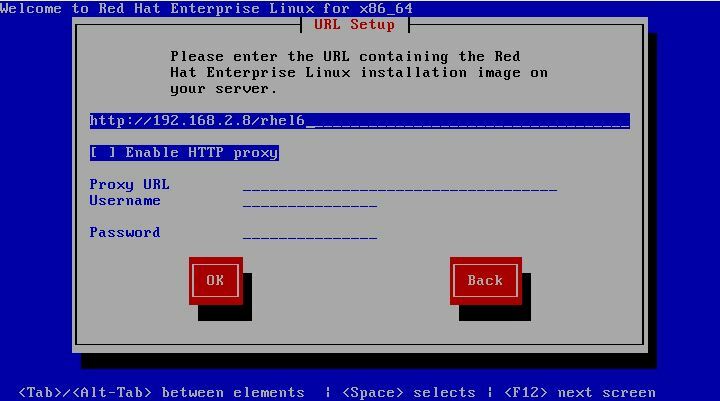 In addition to installing directly from the physical Red Hat Enterprise Linux 6 installation media (in the form of a DVD) it is also possible to perform a network based RHEL installation whereby the installation image is installed on a remote server and downloaded in packages to the destination computer system during installation. RHEL 6 currently supports network installation via HTTP, FTP and NFS. For the purposes of this tutorial we will focus on the use of HTTP (in other words the installation image is available via a web server on a remote host) though the concepts are largely the same for the other network installation options. Note that in the above example, /dev/media would be replaced by the path to the DVD device and /path/to/iso/file/ represents the path to a suitable location on the file system to create the image file. Also keep in mind that the installation media may comprise multiple disk images, each of which may need to be imported into the server. 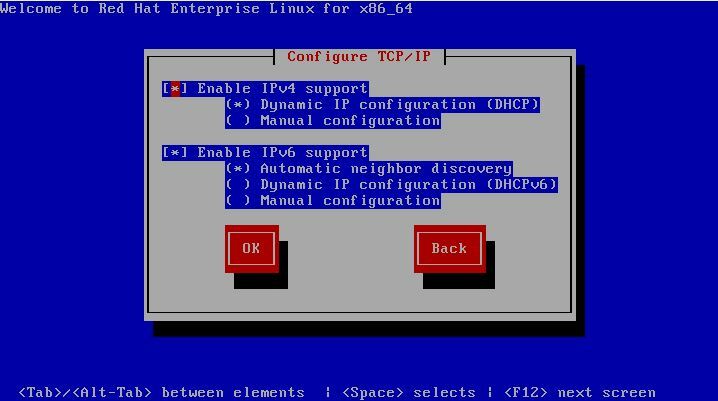 In this case, /path/to/mount/point is replaced by the full path to the location where the RHEL 6 installation image is to be mounted such that it can be accessed via the chosen network installation method. For example, in the case of an HTTP based installation, the chosen mount point might be /var/www/html/rhel6. Note that the specified mount point directory must already exist before executing this command. 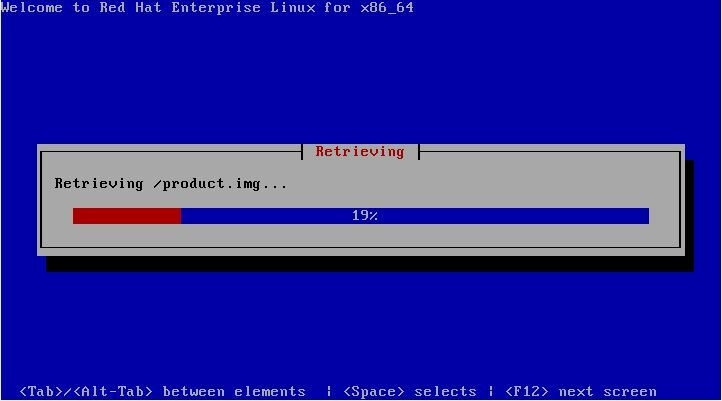 Once the remote server is configured with a copy of the RHEL 6 installation image, the next step is to plan how the installation process will be initiated on the target system. Clearly we will still need to be able to boot from something locally to start the installation. The best option is to download the Network Install and Recovery Disc image from Red Hat Network software downloads page. This image is approximately 220 Mb in size and may be burned to a CDROM, DVD or USB flash drive. Once the network installation ISO image has been downloaded from the Red Hat Network web site, it may be burned onto a USB flash drive and then used to boot the system on which the network installation is to be performed. This task is best performed on another Linux system using the dd command to directly write the ISO image to the flash drive. Once the image has been written to the drive, take it to the target system, modify the BIOS boot settings to ensure that the system will boot from a USB device prior to any other storage devices and reboot the system. Depending on the method by which the installation images are being served by the remote system select either NFS Directory or, in the case of an FTP or HTTP based server, URL. For the purposes of this tutorial we will be assuming the use of HTTP. In the above figure, the installation media is identified via an HTTP URL to the location on the remote web server where the installation image is located. Proxy and user and password information may also be specified if required for access to the server. The duration of this download will vary subject to the speed of the connection between the local system and the remote server hosting the installation image. Once the image has downloaded the installation will proceed as outlined in the previous chapter, with the inevitable exception that it may proceed more slowly than a comparable installation from a local DVD drive unless the remote server and client are connected via a high speed network connection such as that provided by a fiber channel.